Polymorphism in materials science is refers to the ability of a solid material to exist in more than one form or crystal structure. 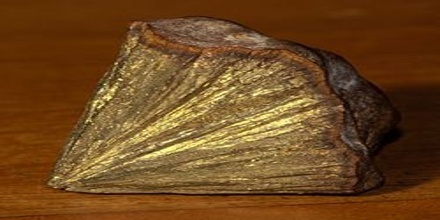 It can potentially be found in any crystalline material including polymers, minerals, and metals, and is related to allotropy, which refers to chemical element. Polymorphism is relevant to the fields of pharmaceuticals, agrochemicals, pigments, dyestuffs, foods, and explosives. The word polymorphism comes from a Greek word. The term “polus” means “many” and “morph” means “shapes”, so the word Polymorphism translates to many shapes. The complete morphology of a material is described by polymorphism and other variables such as crystal habit, amorphous fraction or crystallographic defects. It can also result from the existence of different conformers of the same molecule in conformational polymorphism. In pseudopolymorphism the different crystal types are the result of hydration or solvation. In crystallography, polymorphism is the condition in which a solid chemical compound exists in more than one crystalline form; the forms differ somewhat in physical and, sometimes, chemical properties, although their solutions and vapours are identical. Polymorphism is quite common for the same material to crystallize in different (more than one) arrangement of molecules in crystal. Polymorphism can be classified in to two types according to their stability with respect to the different range of temperature and pressure. 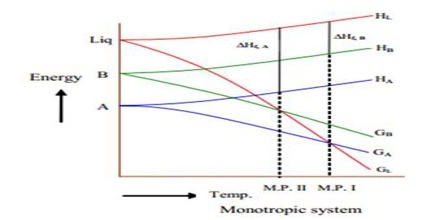 Monotropic System: For monotropic system, some times only one polymorph is stable, which as lower free energy content and solubility at all temperatures and pressure below melting point and all other polymorph being unstable, such type of polymorphs are called as monotropes. 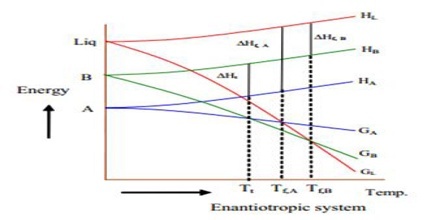 Enantiotropic System: For enantitropic system, if one of the polymorphs is stable at certain temperature and pressure, while the other polymorph is stable at various temperatures and pressure, then the two polymorphs are called as enantitropes. 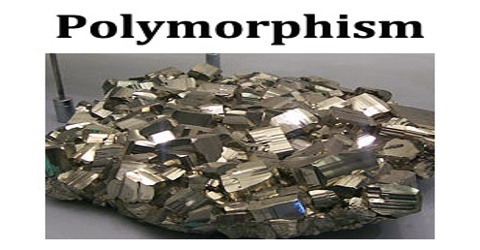 The polymorphs which have the higher free energy curve and higher solubility is called as unstable polymorph. It is possible to distinguish between monotropes and enantiotropes from their heats of fusion. Enantiotropes are indicated by an endothermic polymorphic transition and whereas monotropes are indicated by an exothermic polymorphic transition. Polymorphism can found in any crystalline material like polymers, minerals, and metals. The first observation of polymorphism in organic materials is attributed to Friedrich Wöhler and Justus von Liebig when in 1832 they examined a boiling solution of benzamide: upon cooling, the benzamide initially crystallised as silky needles, but when standing these were slowly replaced by rhombic crystals. Present-day analysis identifies three polymorphs for benzamide: the least stable one, formed by flash cooling is the orthorhombic form II. This type is followed by the monoclinic form III (observed by Wöhler/Liebig). The most stable form is monoclinic form I. The hydrogen bonding mechanisms are the same for all three phases, however they differ strongly in their pi-pi interactions. When polymorphism exists as a result of difference in crystal packing it is called as packing polymorphism. When polymorphism exists as a result of different conformers of the same molecule, it is called as conformational polymorphism. The different crystal types are the result of hydration. Polymorphism is exhibited in diamonds and graphite. 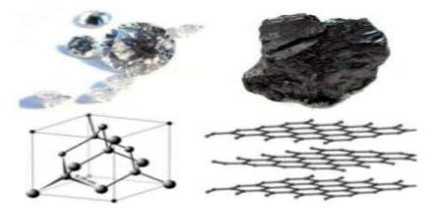 Both diamond and graphite are polymorphs of the same element carbon. Both the elements entirely consist of carbon but they have different crystalline structures and physical properties, since the structure determines the properties of the compounds. Silica is also another example for polymorphism and it forms many polymorphs such as α-quartz, β-quartz, tridymite, cristobalite, coesite, and stishovite. Reference: researchgate.net, britannica.com, chemistry.tutorvista.com, wikipedia.